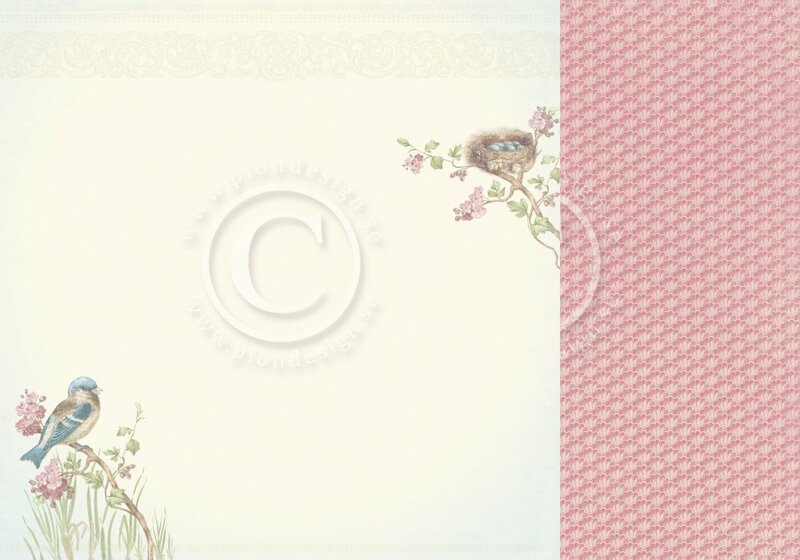 This 12x12 double sided paper is accented with a beautiful Songbird and her nest full of Eggs on the frontside. The reverse side has a mini Pattern of Shells. Look for other coordinating Designer Papers including Journaling & Ephemera Accents. Seaside Stories by Pion Designs Imported from the country of Sweden.